The charm of Fitbit has always been more than just counting steps and seeing how far you've meandered in your day. 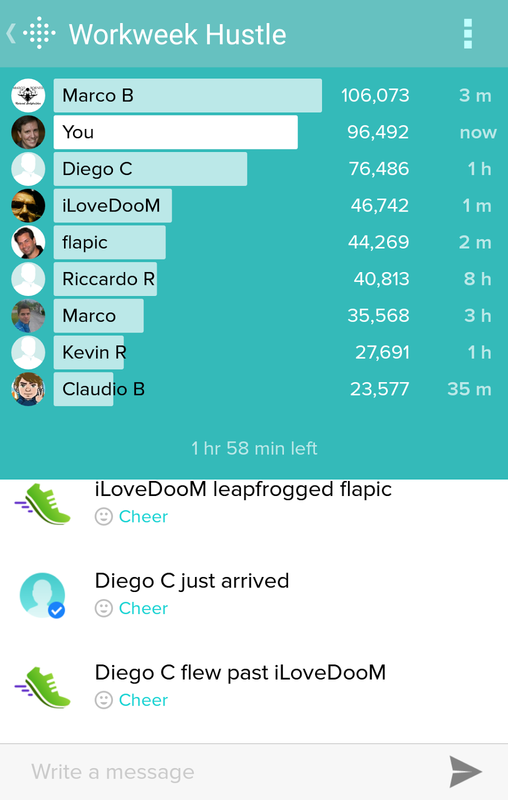 Even more than the virtual badges you can collect for hitting new personal records, one of the most engaging pieces of this smart wearable has been informally competing with your friends for a place atop the leaderboard, learning who is the most active, and seeing just how much further you need to go to land a spot at the top. 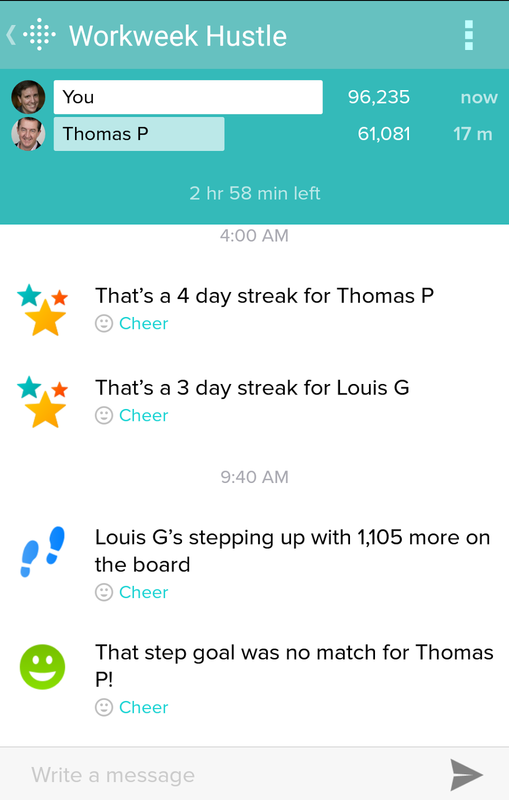 With a new feature rolled out quietly last week, Fitbit has formalized these challenges, encouraging you to take on your friends directly. 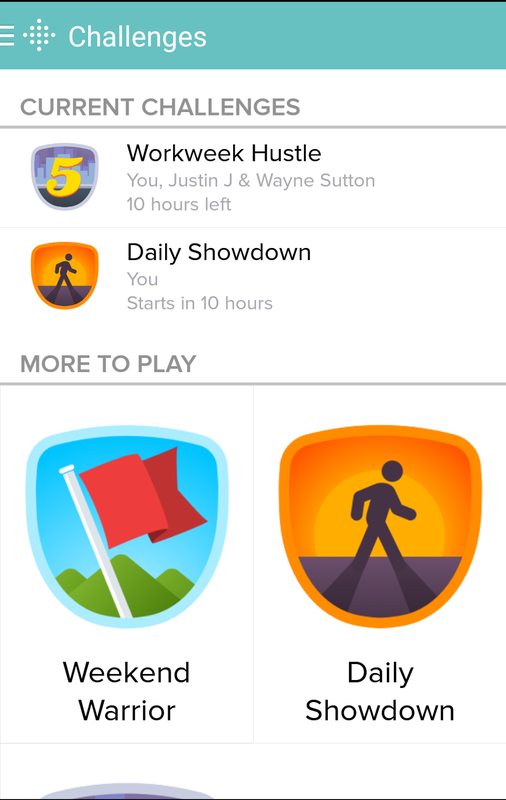 Available on the mobile app for both Android and iOS, Fitbit has started with three separate challenges for you to extract steps out of your fitness social circle - namely Weekend Warrior (for the Saturday/Sunday stomper), Daily Showdown (for 24 hours of high stepping action) and the Workweek Hustle (to get you out of the cubicle Monday through Friday). The challenges are pretty straight forward. The clock starts ticking at midnight in the time zone of the friend who proposed the challenge. Those who accept the challenge have their steps measured against other participants, and you can see microevents of who's adding on, whether people are practically tied, or if anyone has achieved their own daily personal goals. You can also challenge people head to head and see updates. Like any gamified app, the expectation is that a change in the virtual world will deliver a change in the real world. If my friend takes me on a one day challenge, am I more likely to sit on the couch, or go walk a few blocks to make sure I take the gold medal? And for those of us who've amassed large friend lists in Fitbit, due to non-dramatic promiscuity, the challenges act as a way to focus on specific people or a small group. 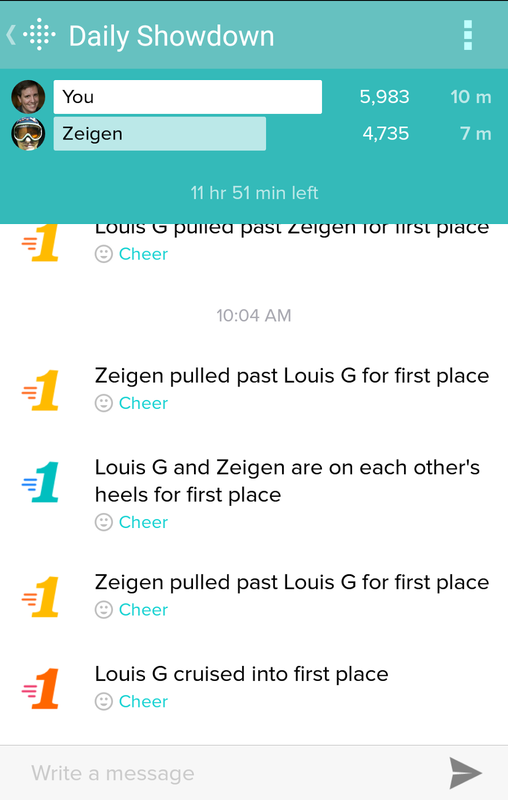 In one head to head challenge, I had a friend with a planned 15k race at the end of the day, who effectively was sandbagging his activity in an attempt to finish first. Unfortunately for him, he finished just short, as my consistent walking was too strong. After all, my competitive streak doesn't have an off mode. Challenge me here. I plan to win.